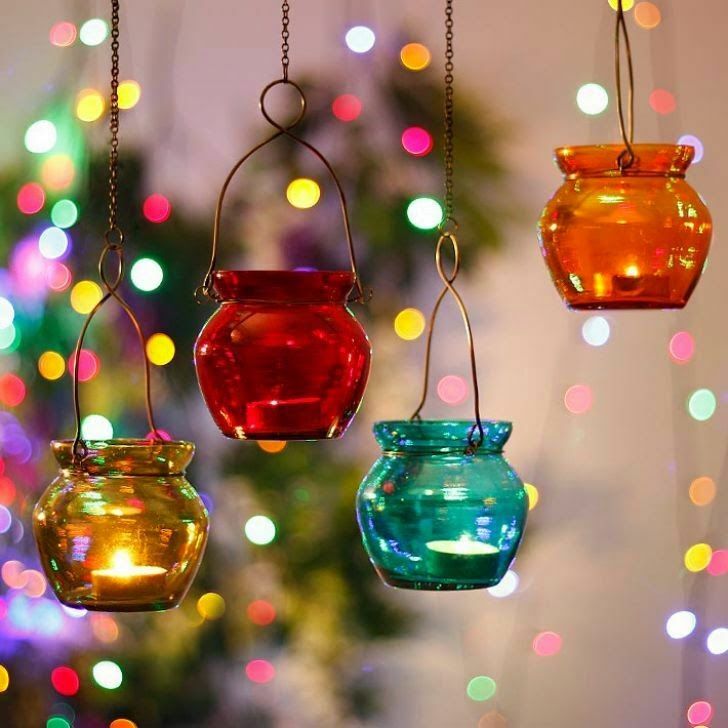 Diwali is that time of the year when everything seems cheerier and blissful? Cities get decked up to look their best, there is joy in the air, laughter, and glee all around. Exchange of gifts & wishes, delectable mouth-watering food, Diwali is a special time of the year indeed. 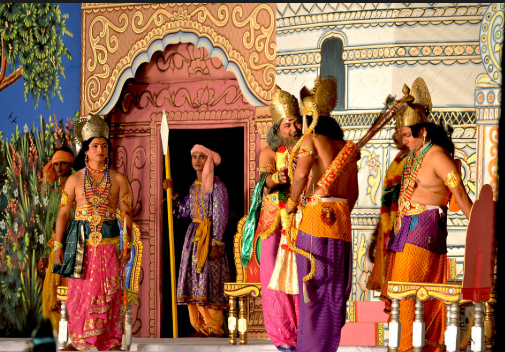 This five day festival including Dhanteras, Narak Chaudas, Govardhan, and Bhai Dooj is the perfect time to spend time with the closed ones to you for bursting crackers, sharing anecdotes, bursting crackers, binging on the Diwali sweets and more. As the festival is just around the corner, you must be wondering about the Diwali gifts, so to make your task easy, I have prepared a list of top 10 best Diwali gift ideas for family and friends. Diwali offers 2018can also make your shopping more affordable. Festivals are meant to bring you closer to your friends, relatives and family members. And, the festival of Diwali is just perfect to add sweetness to your relationship. Surprise them with the most appetizing and flavorsome chocolates and bring some happiness into their festive celebrations. Chocolates will spread the magic of their yummy flavor and able to bring a charming smile on your loved one’s face. You can go for Cadbury celebration packs, or perk, silk, temptation, Bournville or any other with Diwali gifts online to save your money. 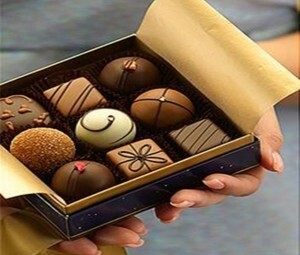 No matter which brand you choose, most of the chocolates are mouth-melting and renders the finest taste in the mouth. Are you wondering what you should gift to your neary deary ones on this Diwali? 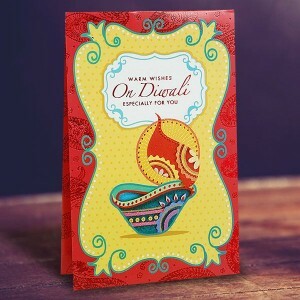 Well, gifting home decor products are the most beautiful way to show your affection for Diwali. You can even gift any beautiful showpieces as remembrance symbol to your knows. There is an ample number of options to consider as gift options like photo frames, desk accessories, wall hangings, lamps & t-lights, clocks and more. I must say, it is a perfect gift for a woman who loves to decorate the house. Even if you’re choosing gifts for the people who have an artistic inclination, then all the aforementioned options are the best pick. So, buy diwali gifts online add joy to the festive celebration of your close ones by surprising them with the amazing home decor products. The festival of Diwali brings the peace, positivity, and blissfulness in the home. 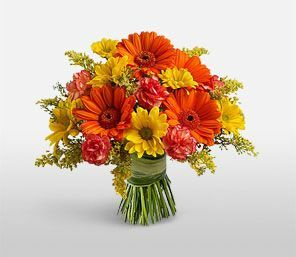 Double up this happiness of your friends by gifting them some mesmerizing flower bouquets and arrangements. Greenery is always welcomed by everyone and with all hearts opened. So, go for the bunch of flowers or plant and allow them to make their drawing room or garden innovative. I am sure your friend will going to love a lot because floral gifts are the amongst the diwali gifts ideas. When the nose pick’s the aroma of fresh flowers it brings an instant smile on anyone’s face, so exchange the grace in this festive season. Diwali the festival of lights is one of the most loved and celebrated occasions in India. And, one of the most necessary traditions of this festival is to exchange gifts between the relatives, family members, and friends. So, this Diwali go for some healthy and tasty gift option. You must be wondering what it should be? Well, the pack of multiple dry fruits including raisins, almond, cashew, chestnut and more. Dry fruits are healthy so gift a great health to your close ones with nuts and dried fruits. 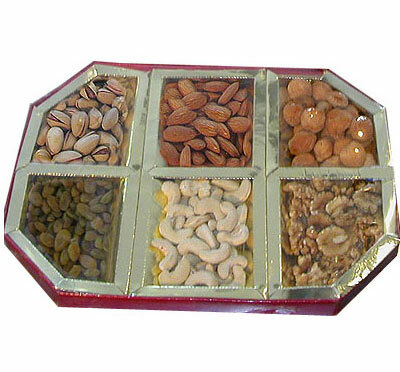 The dry fruits come in numerous yet attractive packaging options at online websites. Diwali is a traditional Indian festive during which the Lord Ganesha and Goddess Lakshmi are worshipped everywhere especially at homes and offices. The decorated and embellished idols of Ganesh and Lakshmi are perfect to wish your closed one’s prosperity, health, blissful and wealth in their lives. 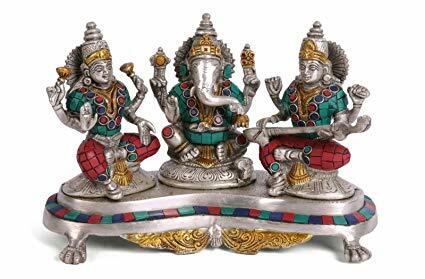 Buy or order online a beautiful pair of Ganesha & Lakshmi and make someone’s Diwali happy with the blessings of god & goddess. If you want to give a useful gift then you gift someone handy item like tea sets, drinking glasses, bowls, dinner sets and more. 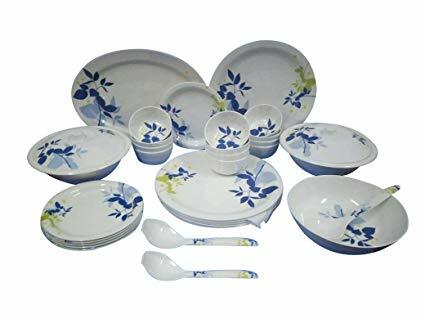 Good crockery makes for amazing Diwali gifts and when there are such fantastic options available online that too at very reasonable rates. 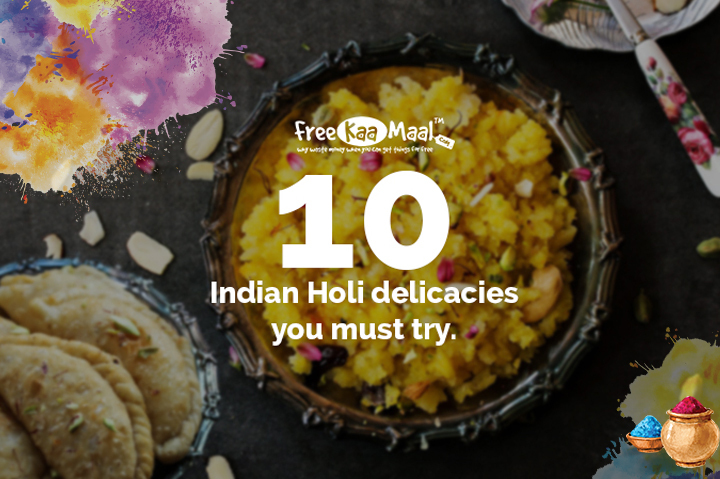 From sturdy kitchenware, to hand painted jugs and copper glasses, nonstick cookware, and daily use stainless steel crockery, there are so many options that are just perfect as a Diwali gift. Diwali is the festival of love and lights, which is the best time to cherish the relationship with your close ones. Give your warm wishes to the people you love the most by sharing sweets on Diwali. 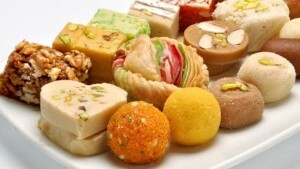 You have the delectable range of options in sweets including gulab jamun, ladoo, kaju katli, soan papdi and motichoor. No matter what you choose to give, a pack of sweet will always a festive treat and bring a sweet smile on their face. Celebrate the festival of lights by gifting the lightning items like earthen diyas, lamps, and lanterns to your loved ones and make your Diwali shopping for gifts a bit easier. As we know the festival of lights wouldn’t be complete without the illumination of candles. So, you can also choose the fragrant candles as a Diwali gift. Your gift will brighten up the home of your relative or friends. 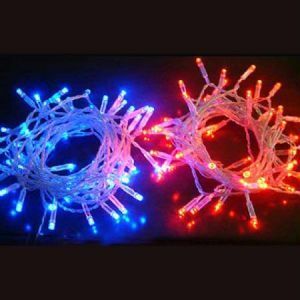 Lightening products are such things which symbolize love, hope, and happiness, so this Diwali fills some light of love in your closed one’s life. Even, now you have the option to order them online from websites like Ferns n Petals, Archies, Amazon, and gift to your dear ones as a token of love on Diwali. Home appliances make a very thoughtful gift. You can gift home appliances according to your budget like mixer, grinder, iron, washing machine, microwave oven, toaster and more. 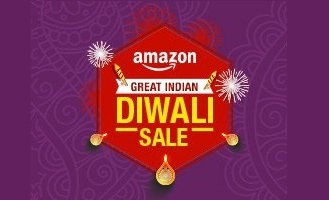 As, on the occasion of Diwali, many online websites like Amazon, Flipkart, Snapdeal are offering amazing deals and discounts on electronics product. 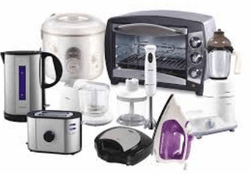 This means online diwali gift offers can help you buy electric home appliances as a gift at very reasonable rates. Greetings are the greatest way of expressing your affection in words to the person whom you love the most or adore. The greetings with a beautiful message written over it will certainly make your dear ones feel valued and can bring an instant smile on their face. 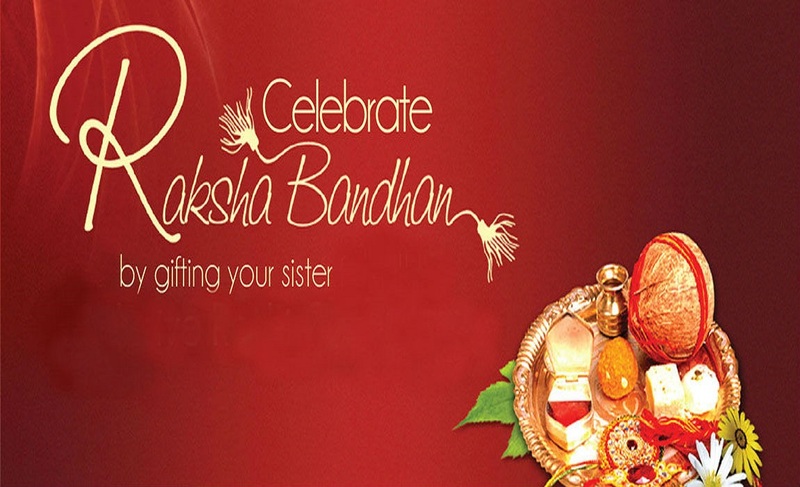 Greetings are the simplest and generous way to convey your love, wishes, and happiness on this festival of light. So, now it’s your time to decide whether you’re going to give sweets or any home decor product to your close ones. 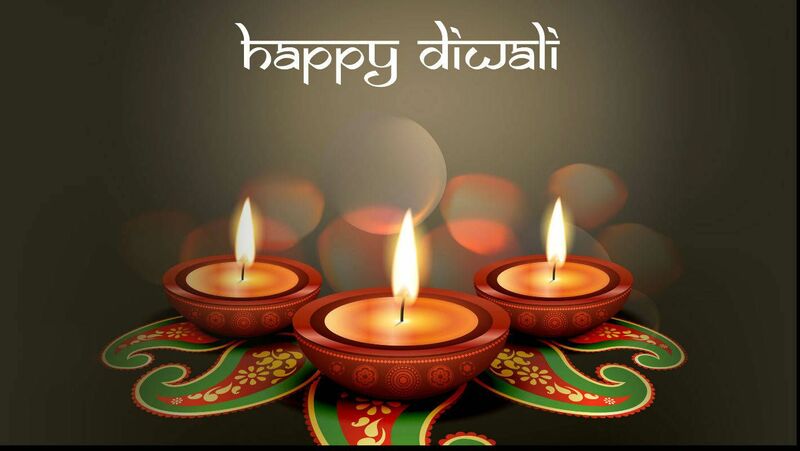 Let Diwali be marked with lights, celebration, crackers, and happiness and get along with your near and dear ones. Enjoy some amazing moments with your friends and family members and don’t forget to share your love and blessings with them in the form of a special gift. 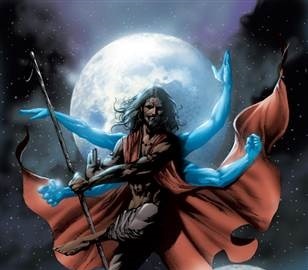 Do you Know- Why do we Celebrate Holi ?? ?